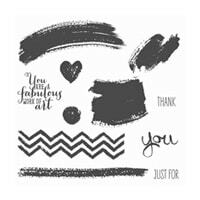 Randomly stamp the square brushstroke image multiple times onto the bottom of the piece of Whisper White cardstock, as shown in the above photo, using Blushing Bride Classic ink. Make sure to ink up the stamp each time. Randomly stamp the smaller scribble brushstroke image multiple times onto the bottom of the piece of Whisper White cardstock, as shown in the above photo, using Melon Mambo Classic ink. Make sure to ink up the stamp each time. 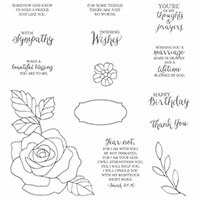 Randomly stamp the long narrow brushstroke image multiple times onto the bottom of the piece of Whisper White cardstock, as shown in the above photo, using Pumpkin Pie Classic ink. Make sure to ink up the stamp each time. 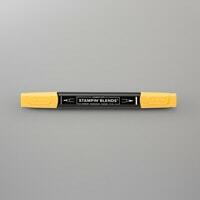 Stamp the greeting onto the right side of the ¾” x 3-7/8”” piece of Whisper White cardstock, using Black Memento ink. 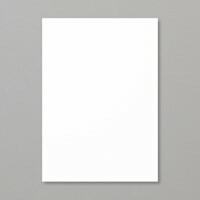 Stick the ¾” x 3-7/8”” piece of Whisper White cardstock onto the 5-5/8” x 3-7/8” piece of Whisper White cardstock, ¾” up from the bottom, using dimensional adhesive. Optional: Colour in a large rhinestone using the dark pumpkin pie marker. Colour in two medium rhinestones using the medium Daffodil Delight Stampin Blends marker. Colout in two small rhinestones using the light Calypso Coral stampin blends marker. If you don’t have stampin’ blends you can colour the rhinestones using Sharpie markers or just leave them clear. 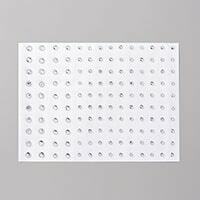 Randomly stick the colored rhinestones onto the 4” x 5 ¼” piece of Whisper White cardstock, as shown in the above photo. Center and stick the piece of Whisper White cardstock to the card base, using double sided adhesive. You’re done!